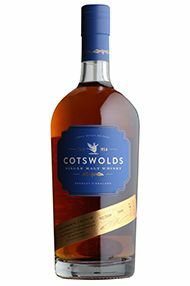 The second in an exciting and growing range of whiskies from The Cotswold Distillery, the Founder’s Choice has been specially created to owner Dan Szor’s specifications. 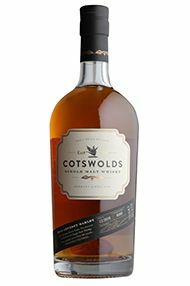 Sourced from odyssey barley grown locally, The Costwolds Distillery’s rich, fruity spirit is then matured in ex-red-wine-casks from America that have been “shaved, toasted and re-charred”. 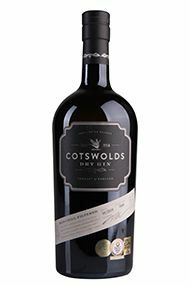 Rich and full flavoured, the nose has cherries, dried fig and oaky spice. It’s big and bold in the mouth, with more fruitcake and toffee hints emerging. The woody spice is retained on the finish. As ever from this superb distillery, this is a beautifully presented and top-notch whisky.